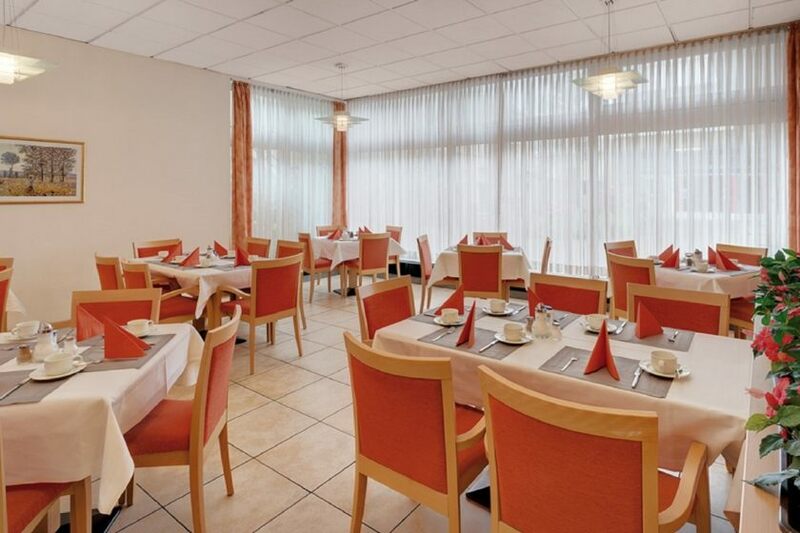 The City-Hotel is the ideal meeting place for people from around the world. Located in the heart of Munich, our hotel is the perfect location to explore the city and the Upper Bavarian countryside. The main train station with all the trains can be reached on foot in 5 minutes, as the historical center of Munich, the pedestrian area with numerous shopping opportunities. 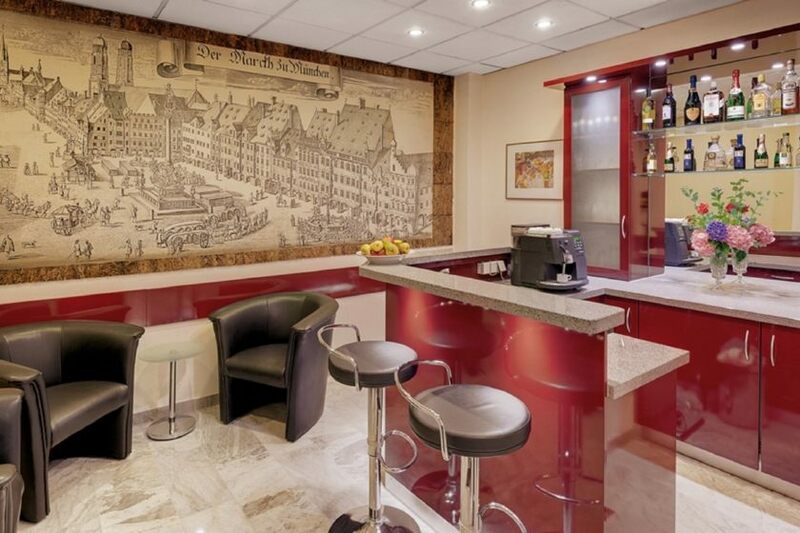 This privately run 3-star hotel offers many amenities to feel at home. Our 69 spacious rooms are all equipped with individually controlled air conditioning,, have soundproof windows and of course free wi-fi. 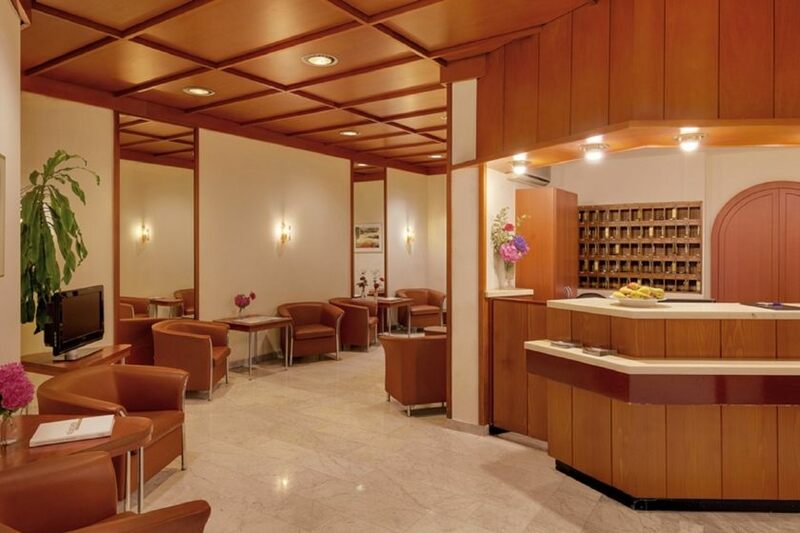 In our hotel lobby you will find a workstation with Internet access and printing capabilities. In our underground garage you can park yor car easily and inexpensively. 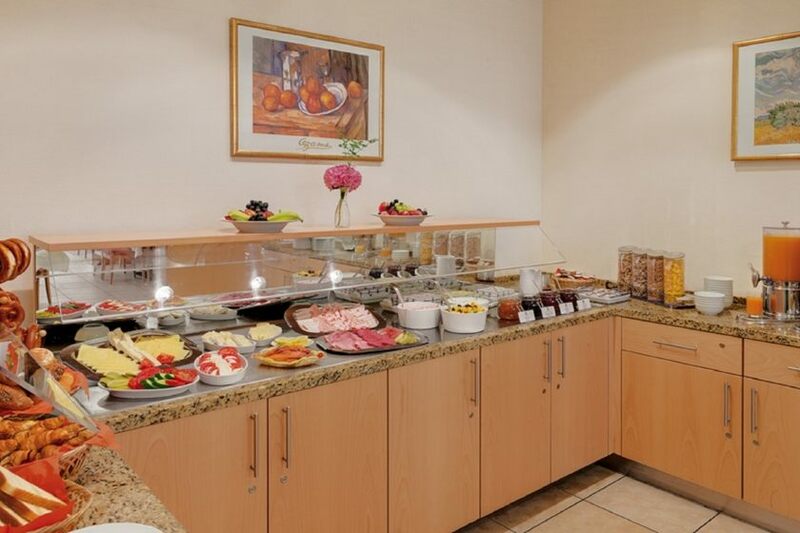 In the morning we serve a delicious breakfast buffet.